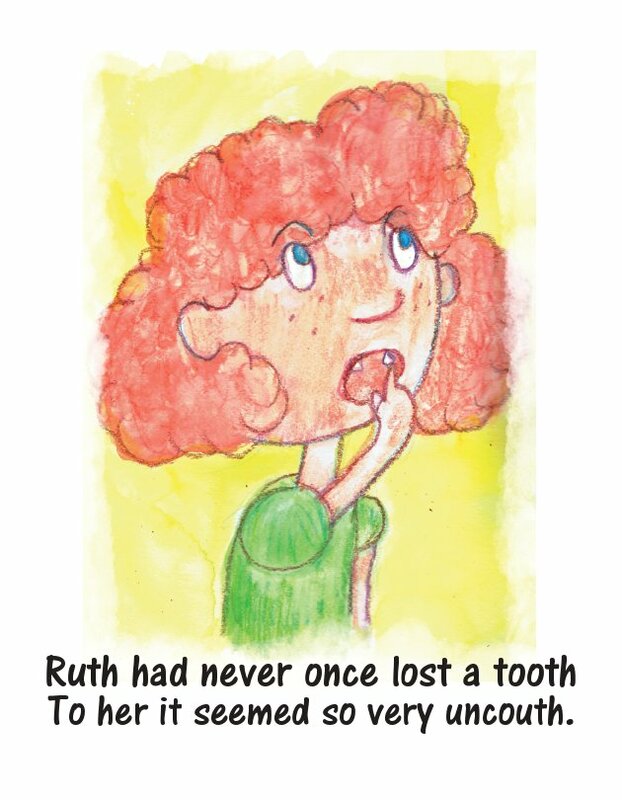 Red-Head Ruth Has a Loose Tooth takes the reader on Ruth's journey of losing her first tooth. 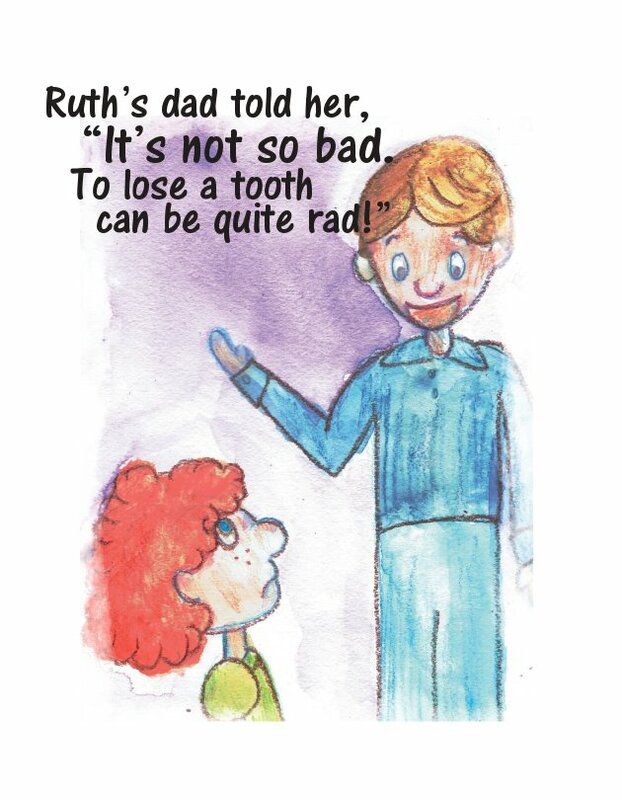 As it's a stubborn loose tooth, Ruth has many trials and tribulations while getting that tooth out for the tooth fairy. 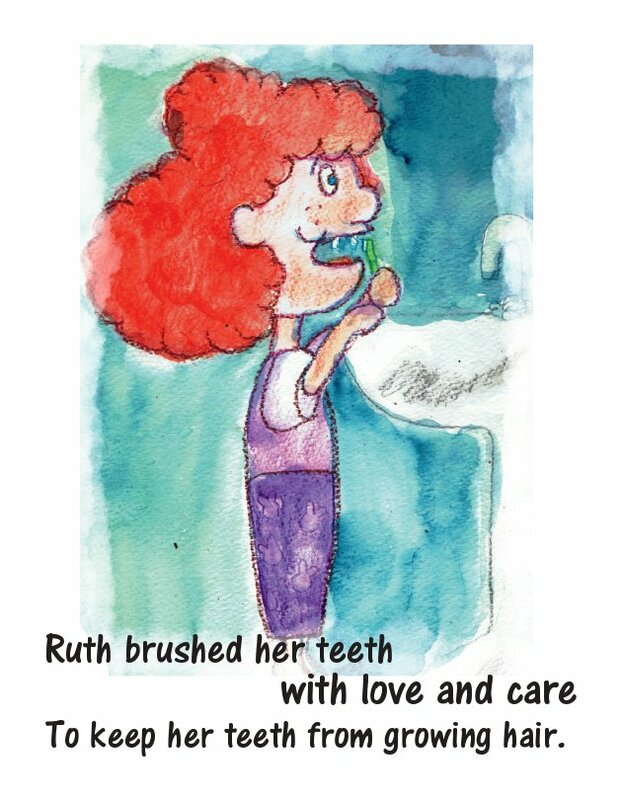 Her story is fun, colorful, and full of rhyme. The story is fun for kids and parents to read. Some vocabulary is both challenging and nostalgic to promote further discussion between parents and kids. Jason Kupferschmid is an At-Home Dad to 4 school-age kids, husband to Marie, and caretaker of a dog, 2 cats, and a rabbit.